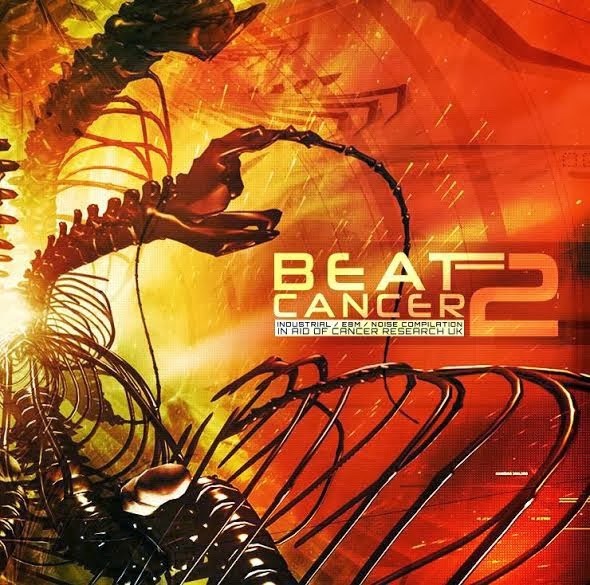 In 2013, the charity compilation album Beat:Cancer raised over £2000 for Cancer Research UK. Encompassing powernoise, industrial, ebm and synthpop, the double-disc album boasted an impressive line-up of artists. Now in 2014 the compilation is set to return with a new selection on 19th April featuring the likes of Alter Der Ruine, Caustic, Digicore, ESA, Grendel, XP8 and many more. The album is currently available to pre-order as three-disc premium bundle, or the premium bundle plus an exclusive t-shirt. For more information and to pre-order a copy, please visit the Beat:Cancer bandcamp page and official website.